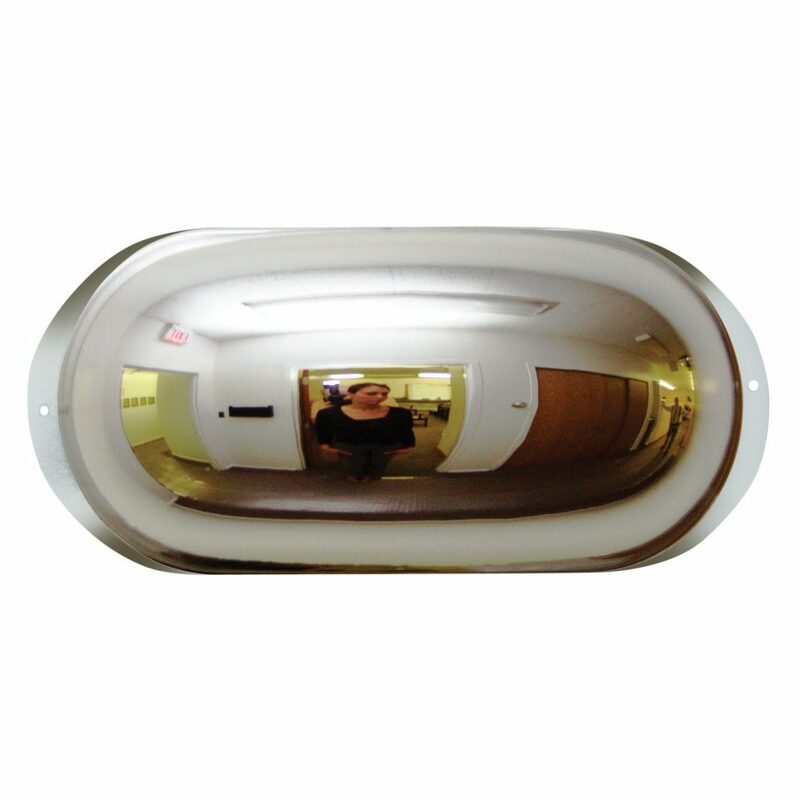 The Office-Eye Mirror provides elevator and stairway security, and allows viewing of hallways from offices and conference rooms. SK-360-EYE shown. Click here to see a wide selection of our products.